Now reading: Suffering from hair fall?? Suffer from hairfall, receding hair lines, thinning of hair, itchy & flaky scalp, premature greying. Hormonal changes : Increasingly woman in their early twenties are experiencing hair loss due an imbalance in the hormone Insulin. Every-time we eat food, our body releases insulin which helps cells in our body utilize energy we get from food. Insulin released in small amounts when we eat foods that have a low-glycemic index and in substantially higher amounts when we eat refined sugar, potatoes, and flour. Smoking : Scientists have been speculating that cigarette smoke may accelerate both hair loss and also premature graying. Simply put the toxins in smoke that can harm the follicles of your hair. The pollutants then seep into the dermis,through the hair follicle and lead to oxidative stress and hair loss. Poor Diet : Iron Deficiency may lead to hair loss as iron is what helps transport oxygen to the hair follicles. Hemoglobin carries oxygen for the growth and repair of cells that stimulate hair growth. Lack of sleep : Many recent studies suggests that the release neurotransmitters, during a stress response can significantly impact the growth of hair. There is some evidence that suggest that the hair follicles and the hair growth cycle are significantly impacted by stress, which causes lack of sleep. Side effect of birth control pills: Hair fall is some woman is also a side effect of medication that you may be taking for birth control. From high heat styling to harsh chemical treatments, our hair gets damaged in all sorts of ways. Breathe some life back into your hair by adding to your regime vitamin rich plant seed oils and essential oils. 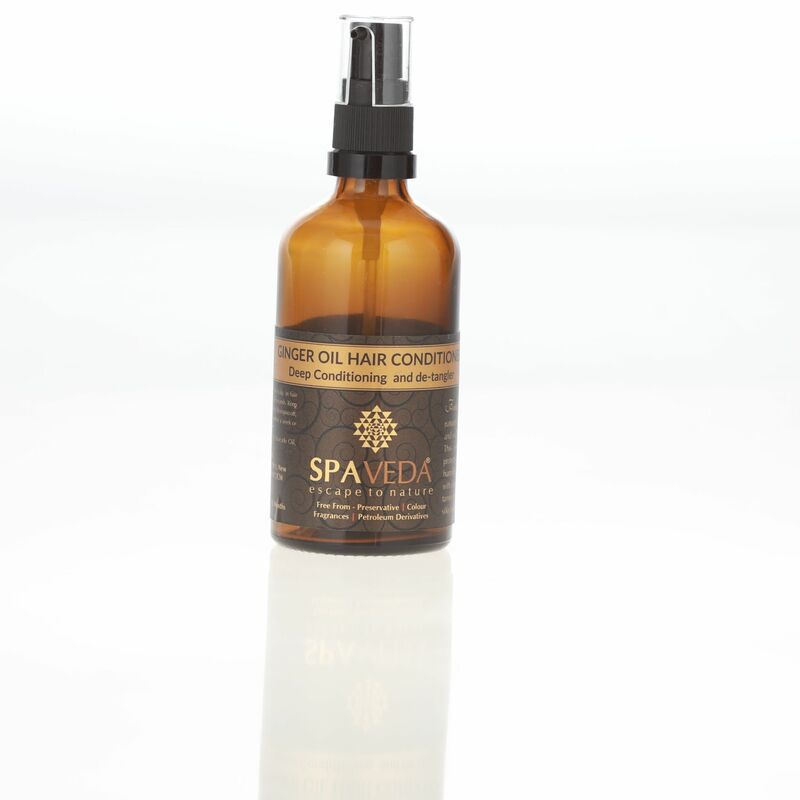 Pure, cold pressed Argan oil is one of the most popular frizz control oils. It contains the fatty acid omega 6/Linoleic acid which has excellent hydration properties. Moroccan Argan oil is known to also promote hair shine and has very excellent spreadibility. Extra virgin coconut oil has low molecular weight and can penetrate the hair shaft very easily, giving it strength. Having high affinity with hair protein, warm oil when gently massaged into your scalp and applied onto the hair strands can be your natural alternative to a keratin treatment. 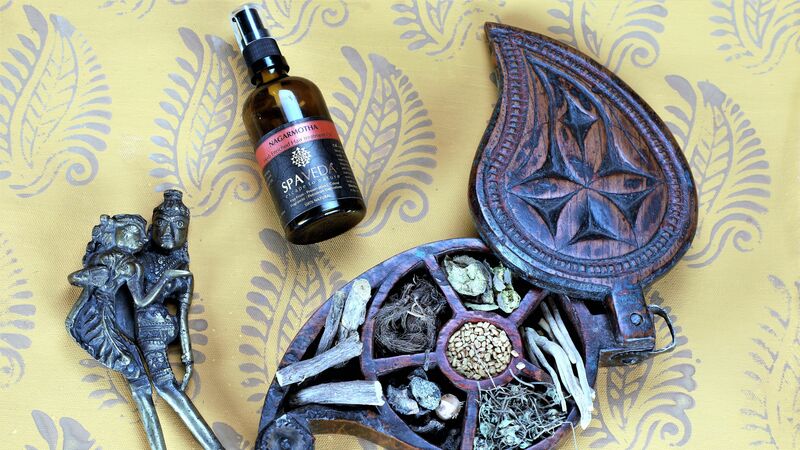 Bringraj is one of the most potent ayurvedic herbs that has been used in Ayurveda to treat hair loss and premature greying of hair. 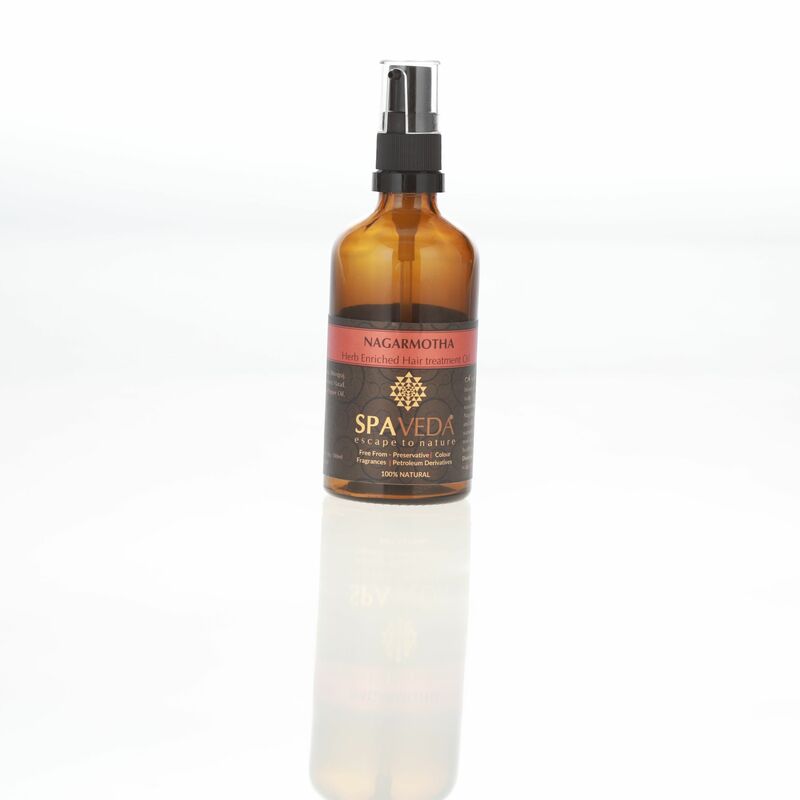 It is best known to work on the scalp by improving blood circulation and revitalizing the hair follicles. he root of ginger is rich in minerals like potassium, phosphorous, magnesium which provide the hair follicle with strength. The strong hair follicles help reduce hair fall. Ginger is an awesome natural hair conditioner, it makes the hair shinier and more manageable. Only apply oil to your scalp and just a few drops to your hair strands. Wash with a mild shampoo which is sulphate and paraben free.